This is a sponsored post with Think Jam and Good Deed Entertainment. All opinions are mine. 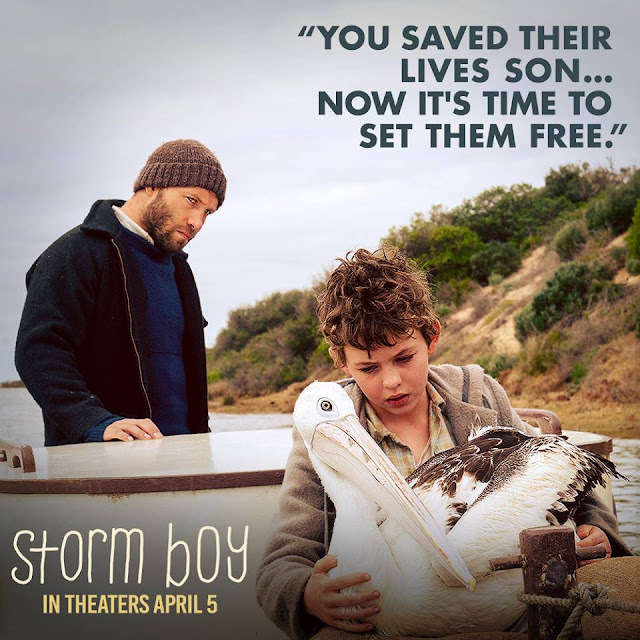 A new film from Good Deed Entertainment, Storm Boy, is coming to select theaters April 5th. 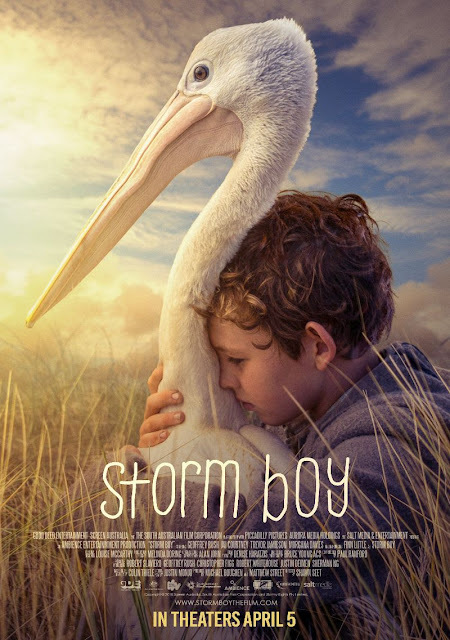 Storm Boy tells the story of the young, lonely Michael 'Storm Boy' Kingley, who rescues a trio of orphaned pelican hatchlings, forming a loving bond with the birds, which enriches all of their lives as well as those around them in their small Australian town. It is based on the 1976 Australian novella by author Colin Thiele. I was not familiar with the book or previous version of the movie before screening Storm Boy. The story moves from present to past from the viewpoint of an adult looking back and telling about his childhood to his teenage granddaughter. It moves slowly, with a lot of adult life details that make it more appropriate for tweens and teens rather than younger children. I'd probably say ages 10+ to keep their attention. 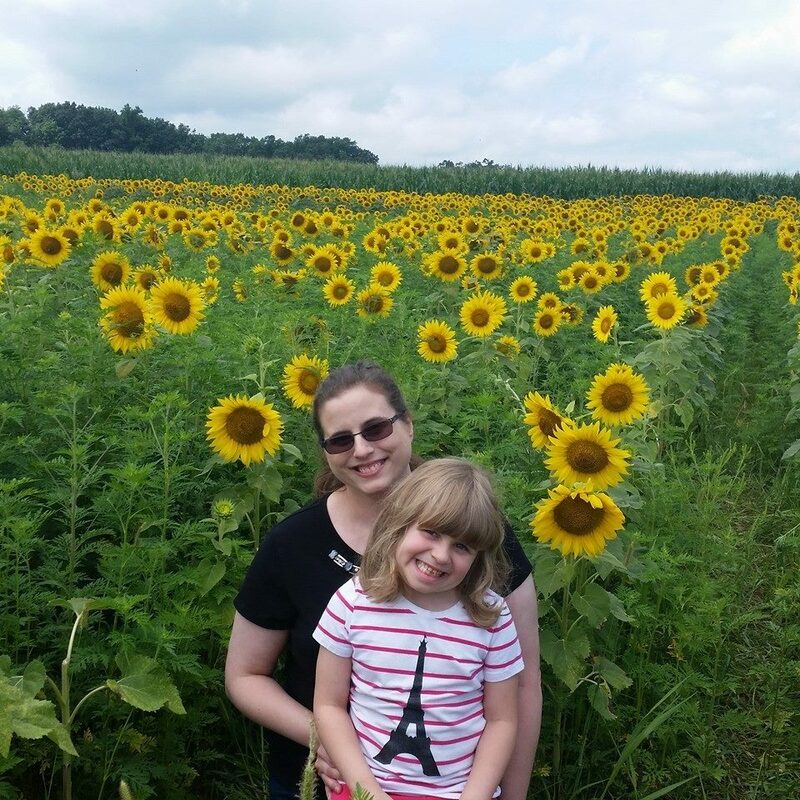 In present day, Michael is asked to vote on an important issue in his company and his family; whether or not to lease farmland to a mining company. His granddaughter, who owns a share in the company but is not old enough yet to have a say, is strongly against it. Michael tells his granddaughter about a special memory of his childhood, when he grew up along the beach with his reclusive father. He rescued three baby pelicans after hunters killed their mother, one of which became his best friend, named Mr. Percival. His relationship with Mr. Percival had a large impact on his life. Michael also explains how his relationship with his father broke down and encourages his granddaughter not to let that happen with her father. 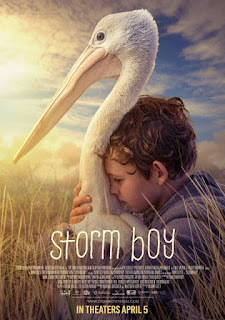 Storm Boy is an emotional film dealing with love, loss, conservation, friendship, family issues, and cultural diversity.